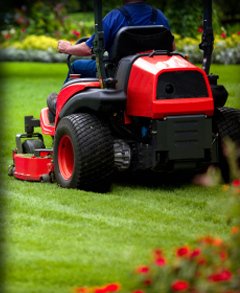 Jim Puffer Landscape has provided our clients with comprehensive landscape management services for over 25 years. From corporate campuses to gated communities, we offer the widest range of expertise and the best client service in the industry. But just as importantly, you get a can-do attitude and the proactive management of your real estate investments. We take care of everything from lawn care to sprinkler repair and flower planting to shrub and tree pruning so you can focus on the things you do best.